Baseball Scentsy Warmers. 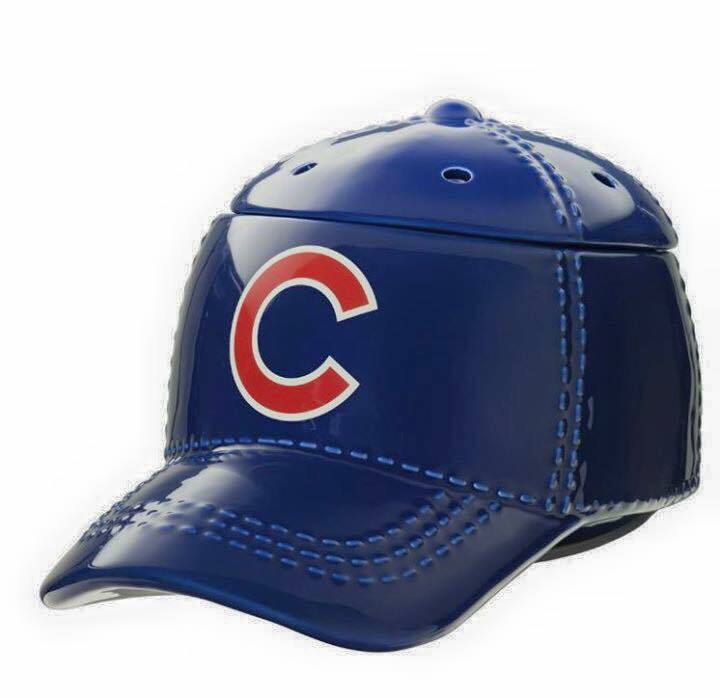 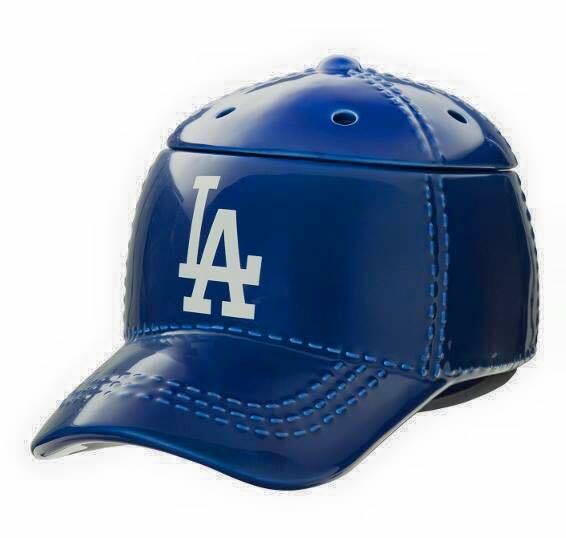 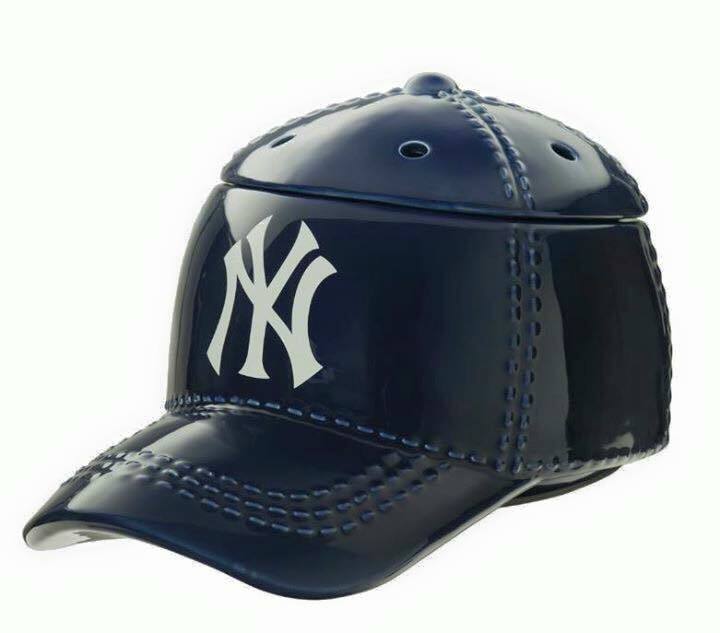 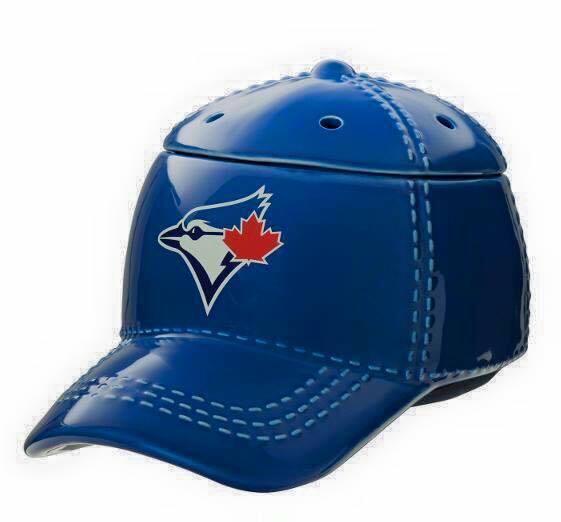 This amazing baseball cap of your favorite team, with a three-piece design. 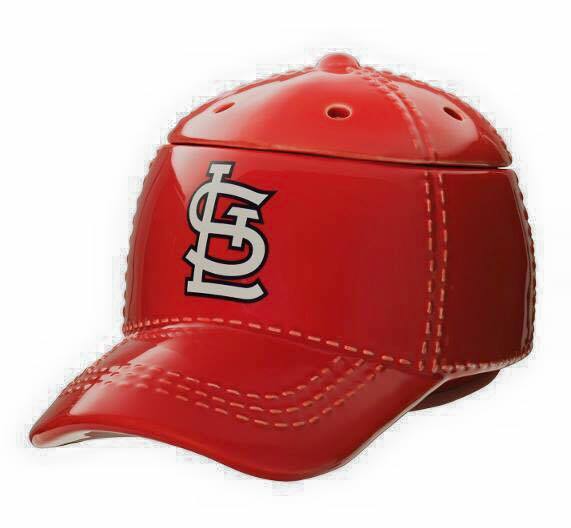 Lift the top of the cap to insert your favorite Scentsy wax fragrance and your baseball warmer makes your whole home smell amazing.